These books feature a strong girl or woman. They help introduce children to girls as main characters, girls who try new or hard things, or girls who are proud to be whoever they are. Is the true story of Jazz Jennings a transgender teen. Her story is so powerful and important to share with other children. While I understand the conversations around gender can be difficult for young children, the deeper more meaningful message of acceptance is the bigger take away from this story. Jazz describes her feelings as, "I have a girl brain but a boy body". 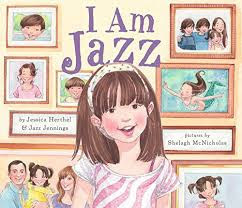 Teachers will have to provide some scaffolding and support with this story as not all children are familiar with idea of transgenderism but Jazz's story is an important story for children to hear. This book is a wordless picture book, and when I first read it, my heart exploded. Well not literally, but I was overwhelmed with emotions. This is one of the most beautiful wordless books I have ever read. 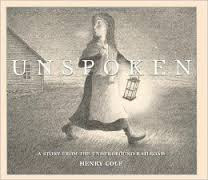 Unspoken is the story of a young girl who comes is visited by a stranger, another young girl who is a a runaway slave. Their exchanges are wordless...unspoken but the story speaks volumes about human kindness. This book is appropriate for grades 2-5. I have loved this book for years! It is beautifully illustrated and the story is one of my most favorites. 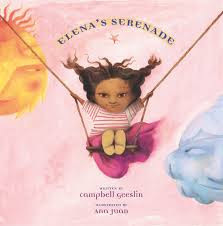 Elena is a little girl who dreams of becoming a glass blower like her father. When she tells her father of her dreams, he tells her that glass blowing is only for men. Elena, heartbroken but determined sets out on a quest to prove her father wrong. 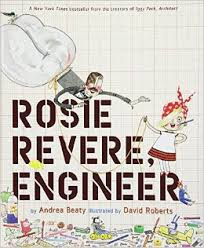 You could pair this book with Drum Dream Girl, to have students compare and contrast the struggles both girls faced. This is story is beautiful for so many reasons, but one important lesson from the story is the power of words. A mother sings songs and tells stories to her daughter through messages on a cassette tape. We soon learn that the mother is in jail due to issues with her citizenship. 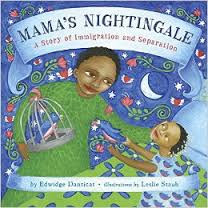 The little girl writes a very important story of her own, one that helps her mother earn her freedom. You will have to have conversations with students about immigration and citizenship to establish background knowledge, but this is a very appropriate book for grades K-5. 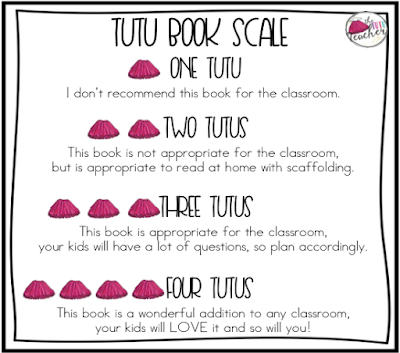 Please tell me you already have this book in your classroom library and you're looking for new opportunities to integrate it into your learning. IF you don't have this book please purchase it as soon as possible. The message is powerful for both students of color and girls. Grace is bright light! She enjoys singing, dancing, creating, moving, learning, and being herself! She is so excited to try out for the role of Peter in her school's performance of Peter Pan. However, there are some students who think that the role should go to someone else. Someone who isn't black and isn't a girl. This story is great for students K-5. 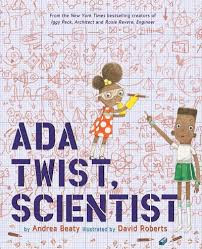 What a timely book to add to your classroom library! 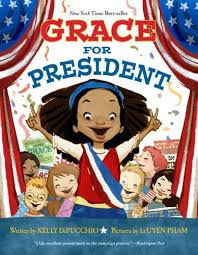 Grace is astonished when she learns there has never been a woman president. She is determined to be the next female president of her school. She learns a lot about herself and her peers while she campaigns. This book is appropriate for grades K-5. I'm sure you know how amazing these two books are. They are a vital addition to any classroom. I love the message that girls can be successful in the sciences. Ada is always wondering "Why?". And while her parents and schoolmates can never quest her thirst for knowledge, she never stops learning. Rosie loves tinkering. 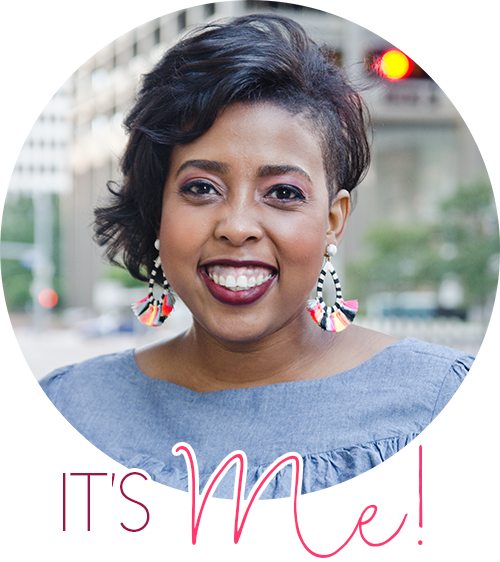 She is constantly building and rebuilding but often times she is told, "But, you're a girl." But Rosie never stops. 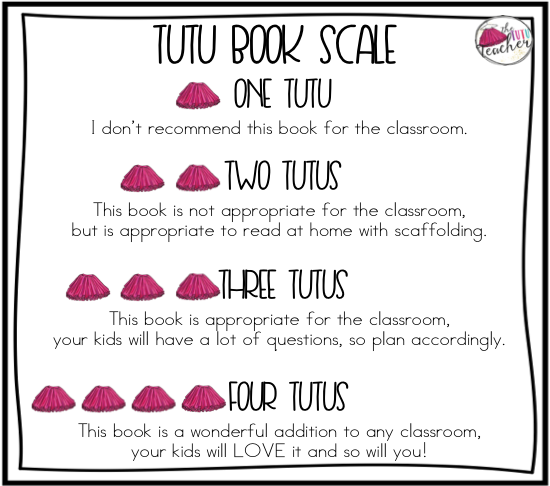 Well, it seems that ALL of these books would be a wonderful addition to any classroom. It is important for girls to see themselves in books. To see smart, strong, powerful women and girls in books helps our children know that they too can be smart, strong and powerful. Do you know any other books that feature strong girls/women? For the Right to Learn: Malala Yousafzai's Story and Brave Girl: Clara and the Shirtwaist Makers' Strike of 1909... 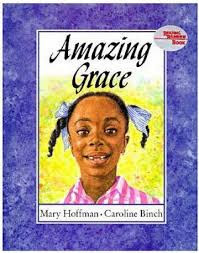 I love how they are biographies of girls that many children might not know about yet, but their stories are powerful! 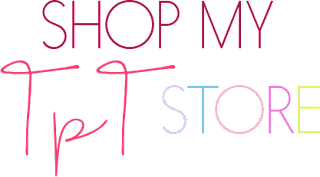 Love your list- I read I am Jazz last year to my students and found it to be a book that they all wanted to read again and again!